Are you interested in your own app? Did you always want to create your mobile game? 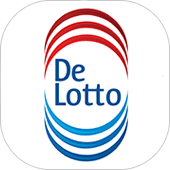 DTT is ready to fulfil your wishes and support your mobile game development in Amsterdam. 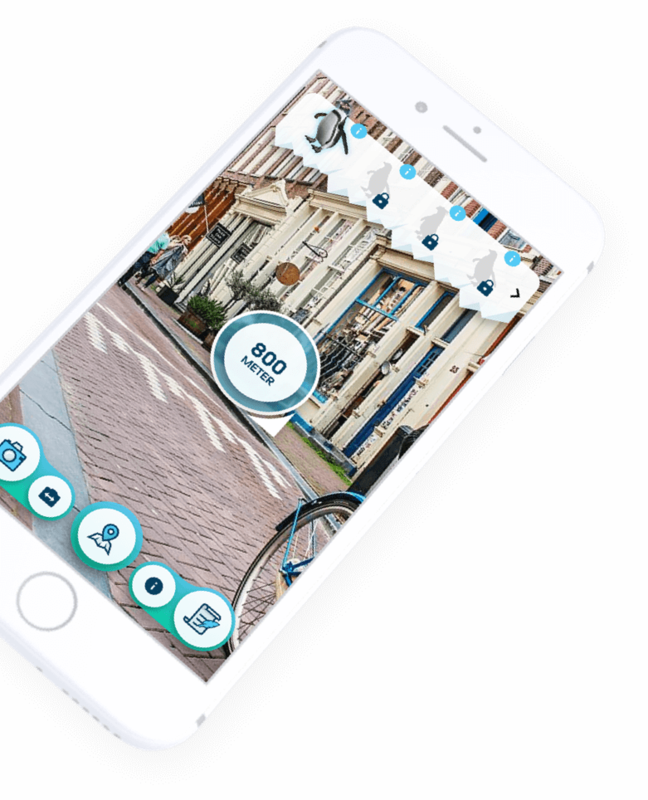 We are a multimedia company based in Amsterdam with extensive experience in the development of apps, web solutions, and mobile gaming apps, including AR technology. Whether for a business context, e-learning purposes, or for pure entertainment, we can cover the entire spectrum of app categories. 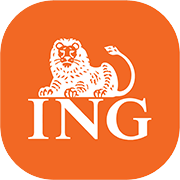 Our portfolio includes ING, Krasloten, Porsche, Fox Sports etc. Are you interested in collaboration with us? Contact us right away! A mobile game app has many advantages. First and foremost, mobile gaming apps tend to be casual games, which means they can be enjoyed anytime. What complements this trend is that nearly every phone nowadays has the capacity to run games. With just a few touches, users can quickly dive into a world of entertainment, regardless of time and location. With AR possibilities it is even possible to project an entire gaming world onto your surroundings, providing an even more immersive feel. Due to this, you can reach a large number of users by providing an entertaining game for their mobiles. This constant availability and connectivity enables you to access millions of users right at the touch of their fingertips. 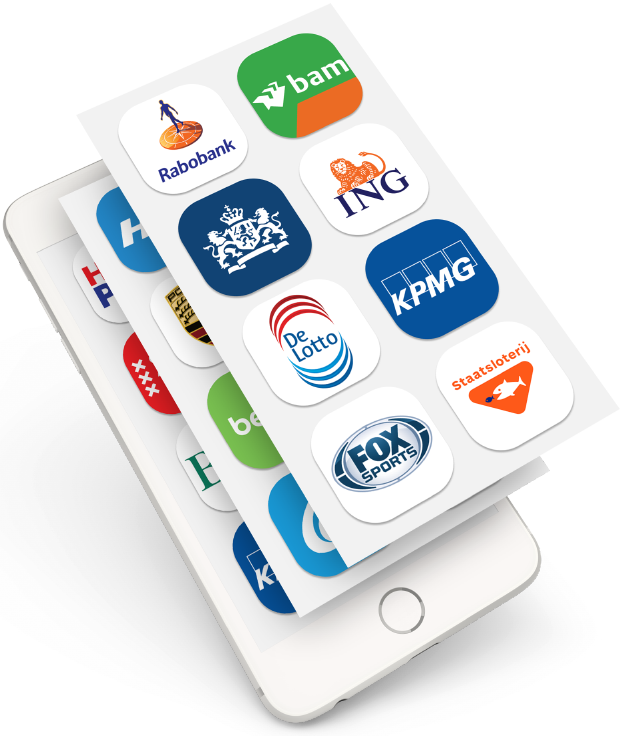 Regardless of device or operating platform, DTT can create apps that serve your needs and benefit your business. Here at DTT we noticed that management and business games are playing an important role in the modern world. For example e-learning games enable employees to intuitively learn new strategies, mechanics etc. 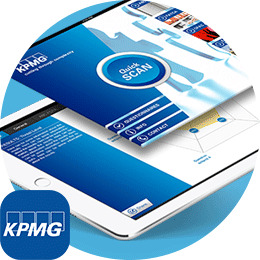 Business apps can serve as a tool to amend a lot of processes inside the company. This kind of apps facilitate a more efficient workflow among employees. With our extensive experience and expertise in the development of iOS, Android and HTML5 apps, we can create an app that can improve your business. 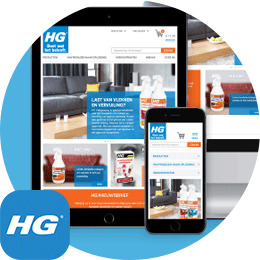 Examples of these projects are Porsche E-Learning, HG, ING Marketing Day app, and many more. 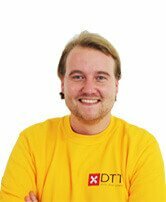 With over 10 years of experience, the competent DTT team is able to fulfil your wishes and create the exact app you need. We are an all-in-one multimedia app development company that offers a range of various services from design to promotion. Whether you have just a rough idea or an exact concept, DTT is your reliable partner in development. If you prioritize convenience, as our client you can just provide your basic idea and DTT will take care of everything from development to launch. Our marketing and strategy team will consult you gladly on any matter concerning developing concepts and business models! Do you have wishes and changes that you would like to implement? We will custom-tailor all points according to your needs and demands. DTT as your app developer is a solid company that will deliver an outstanding quality of your product. We will launch the product only if you consider it satisfactory. Once the job is done, you can download the app directly from any app store of your choice - no additional work required! Not all apps are the same, not all solutions are the same, not all require the same budgets. Different kind of challenges need to be considered separately. At DTT we approach every client as individual. We would like to help you with your unique case and then design an approprite approach to the development of your app. Everything can be customized to your personal wishes. We support you in all app related matters and consider your feedback and combine it with our years of experience. Thus we will make sure that your app can successfully enter any market with a maximum impact. From your ideas, to the drawing board, to development, and finally to launch: DTT can accompany you from A-Z. Do you have a brilliant app idea, game, or any questions? 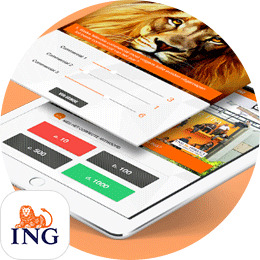 We are your mobile game development in Amsterdam. Don’t hesitate and contact us right away!